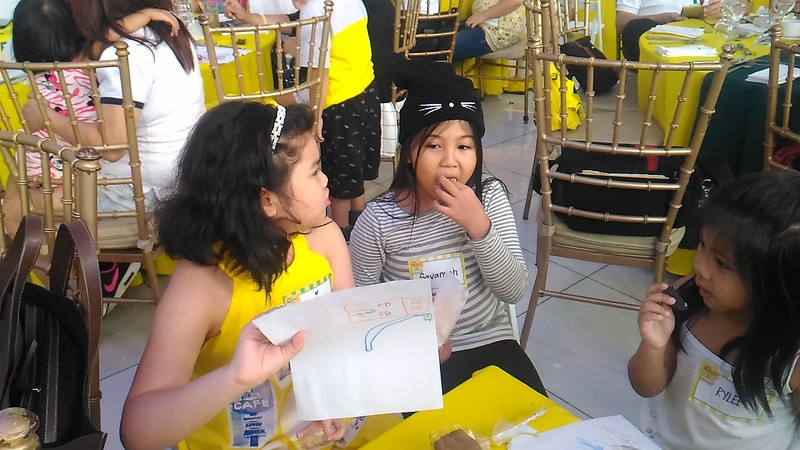 The event was held at the Century City Mall last Saturday weekend. 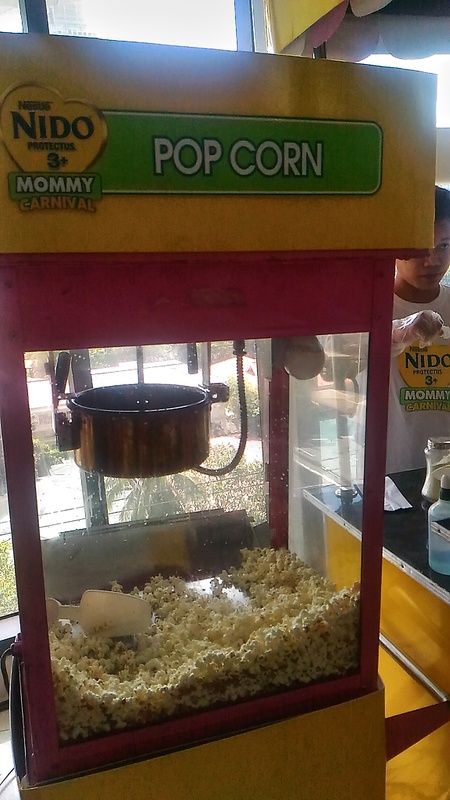 I was supposed to bring Zoey as well but she refused. 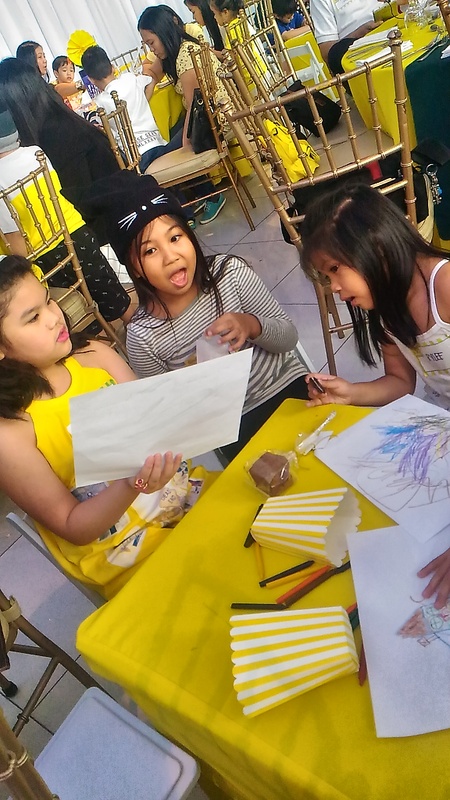 I think that’s how it is when they’re starting to become teenagers. 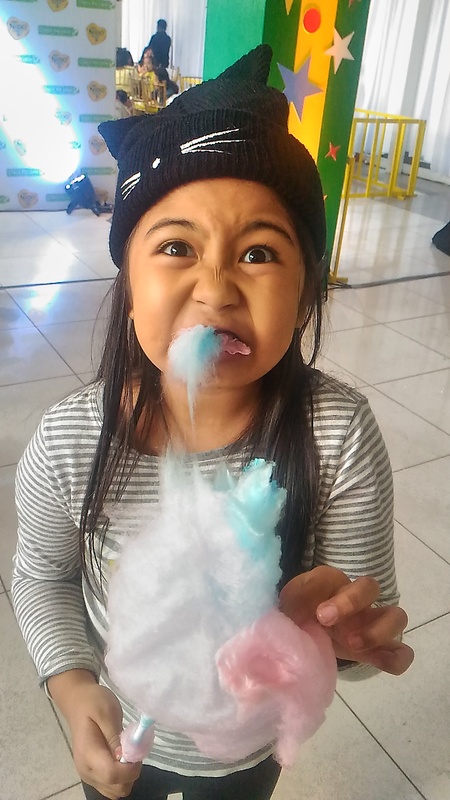 I feel so much challenged every time I ask her to do something or ask for requests. 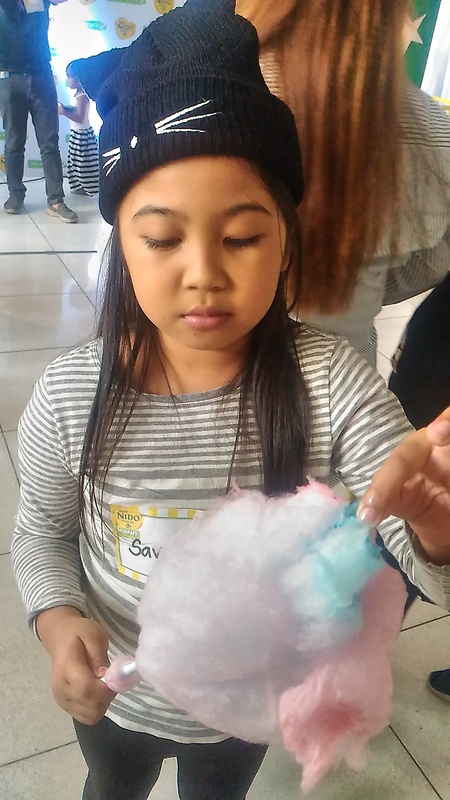 So I ended up bringing only Savannah with me. 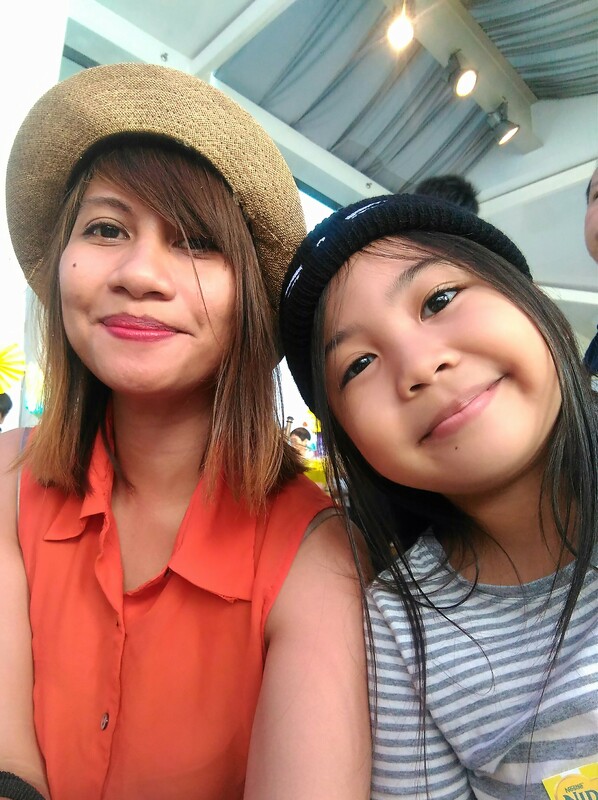 I think it’s just about perfect coz she’s just 9 years old, and Zoey is 13, which means she’s not a kid anymore (at least, that’s how she wants me to treat her). 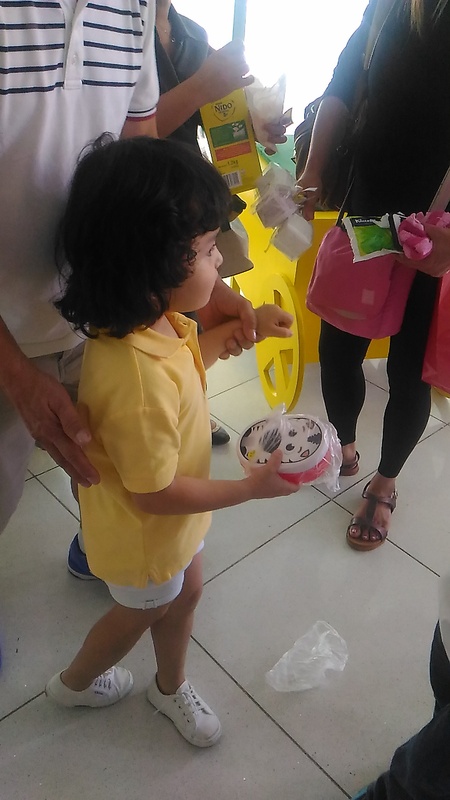 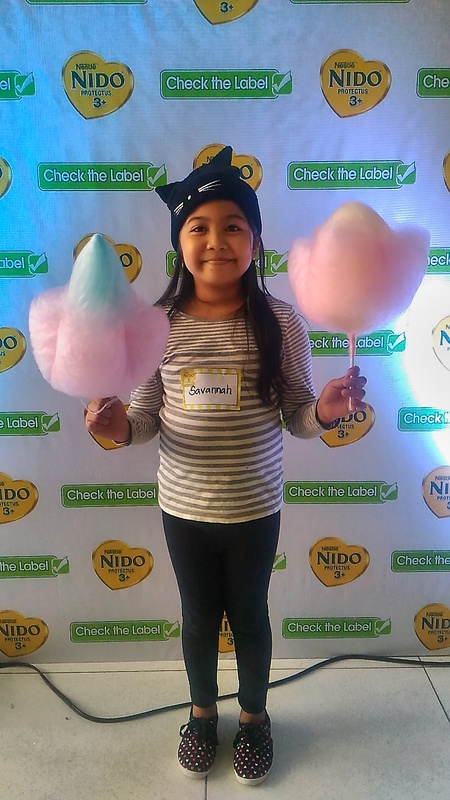 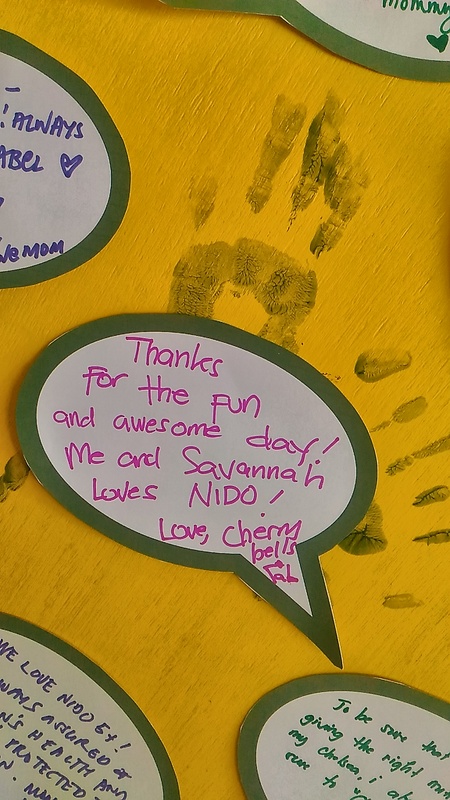 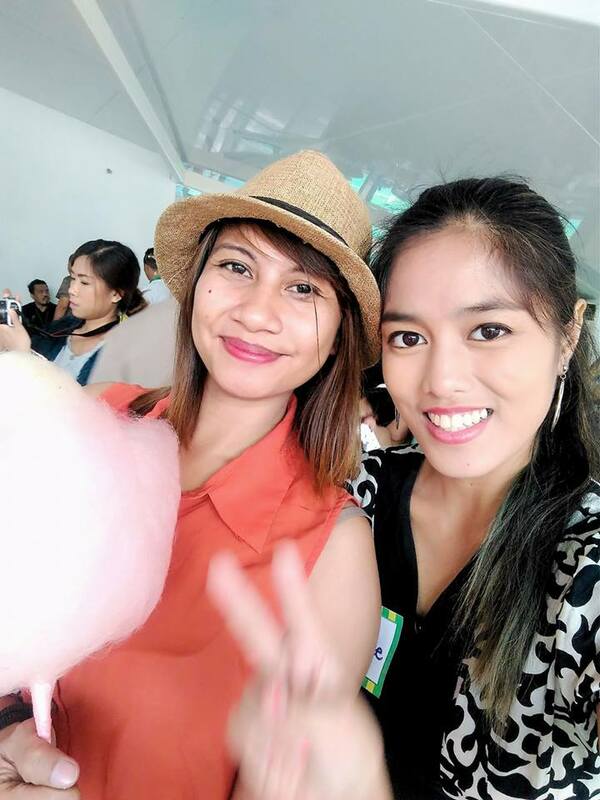 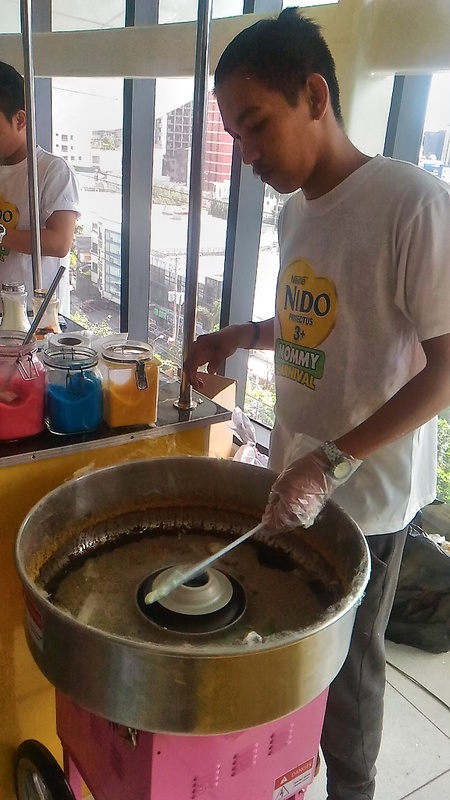 Savannah enjoyed the event so much especially the sweet treats offered by Nido to all kids and kids at heart. 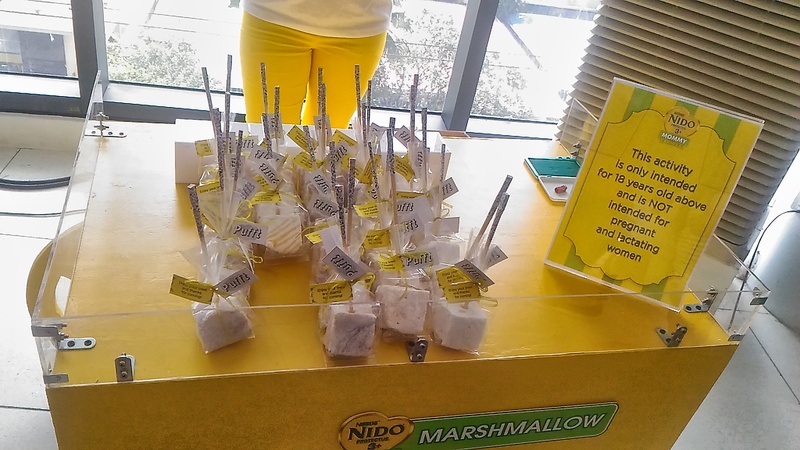 We were given Nido passes and they get to stamp your card after receiving the treat. . There’s popcorn, cotton candies, marshmallow pops and cake pops. 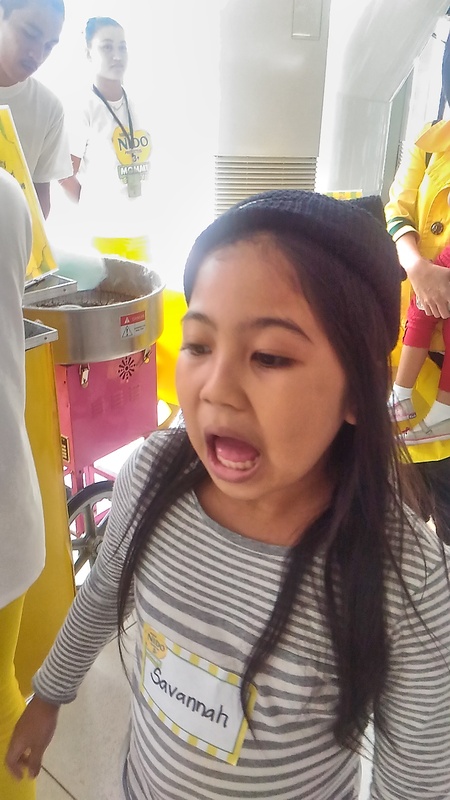 Cutey Savi so hyper and excited! 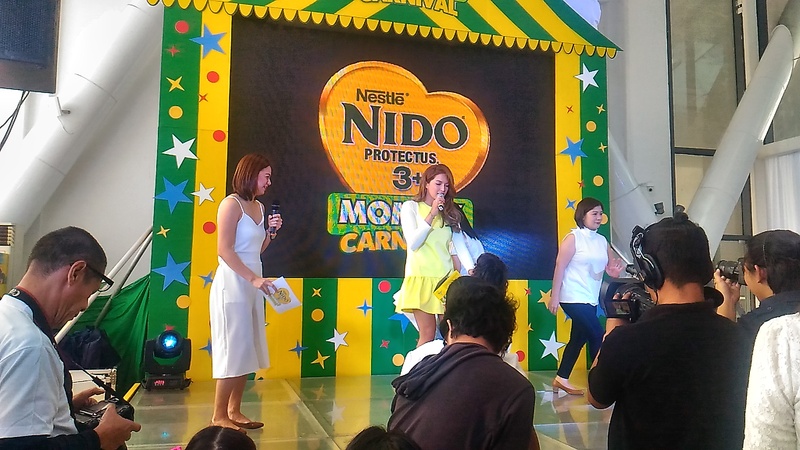 The event won’t be complete without the typical games for mommies. 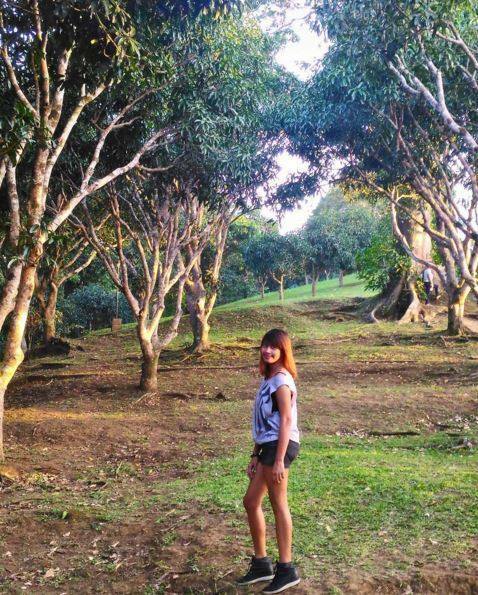 I didn’t join though because I was so busy taking photos of myself and the people around me. 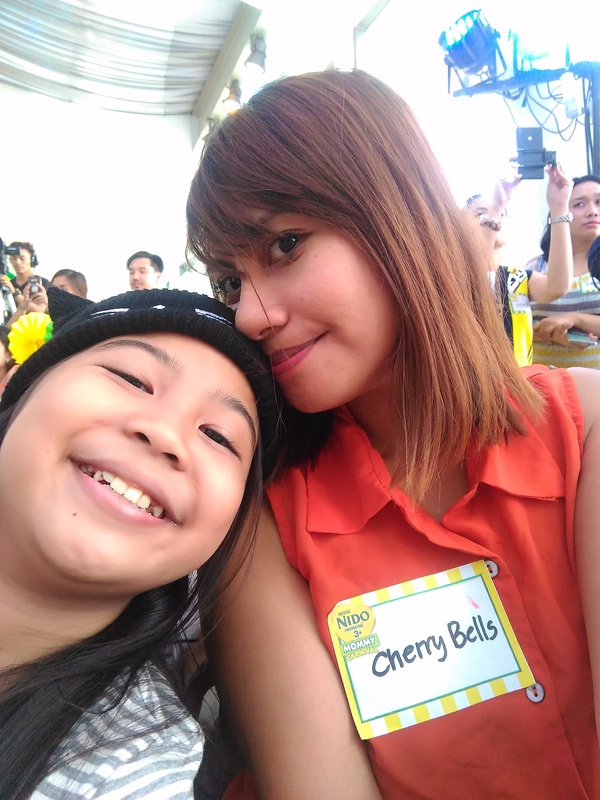 As usual, mommy bloggers are selfie addicts! 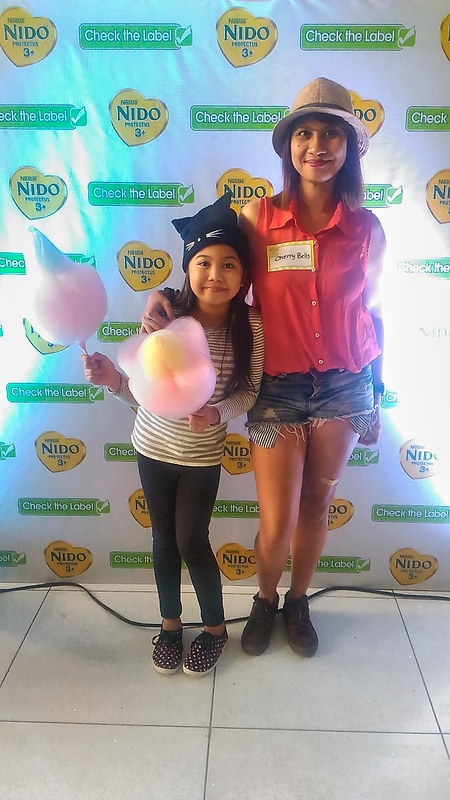 Savannah wearing H%M leggings, Uniqlo striped shirt and beanie and sneakers from Sugar Kids. 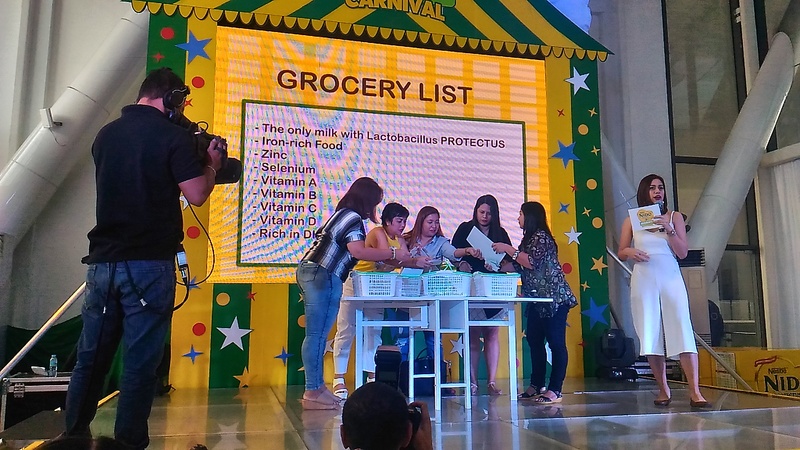 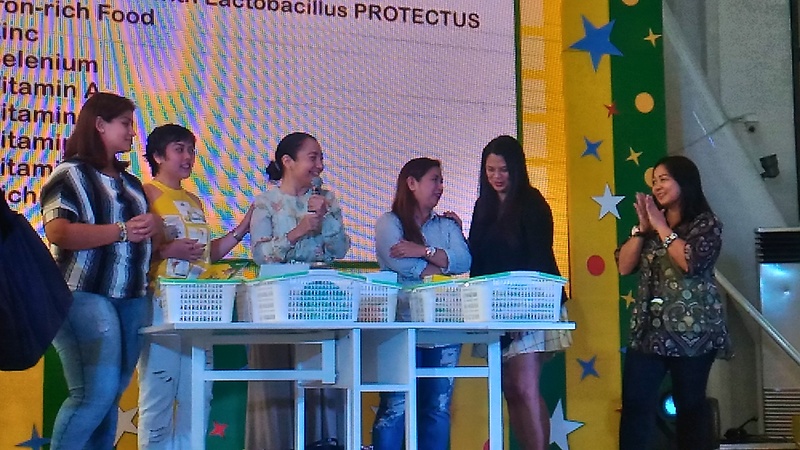 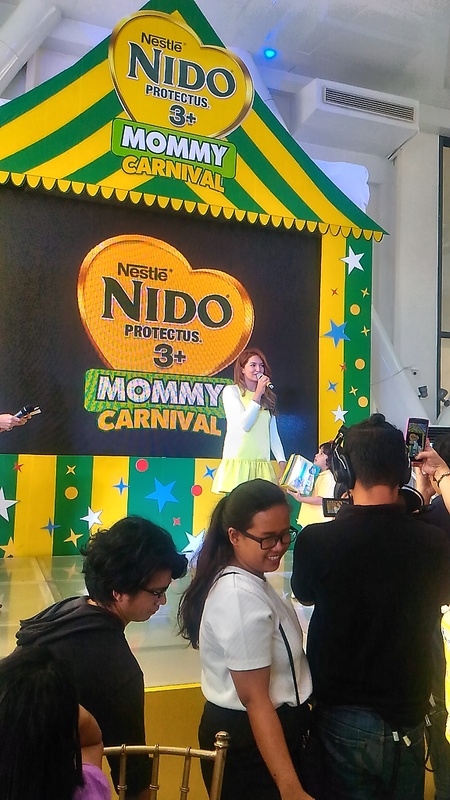 Mommy ambassador Sarah Lahbati talks about how checking the label is very important for our kids nutrition. 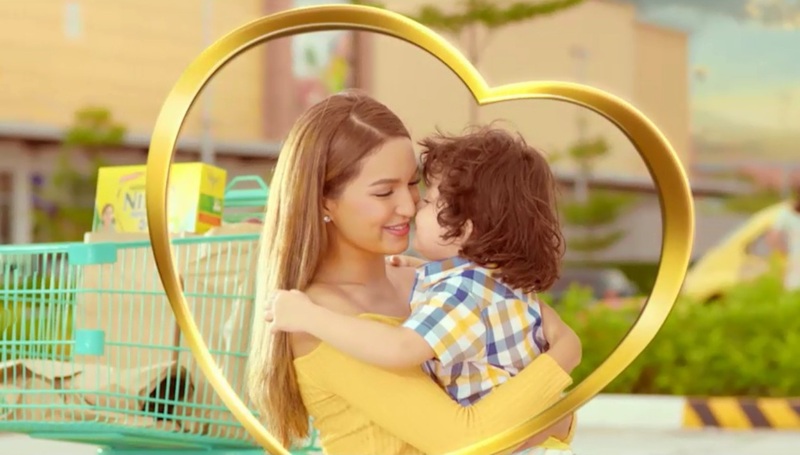 She brought her cute kid Zion too. 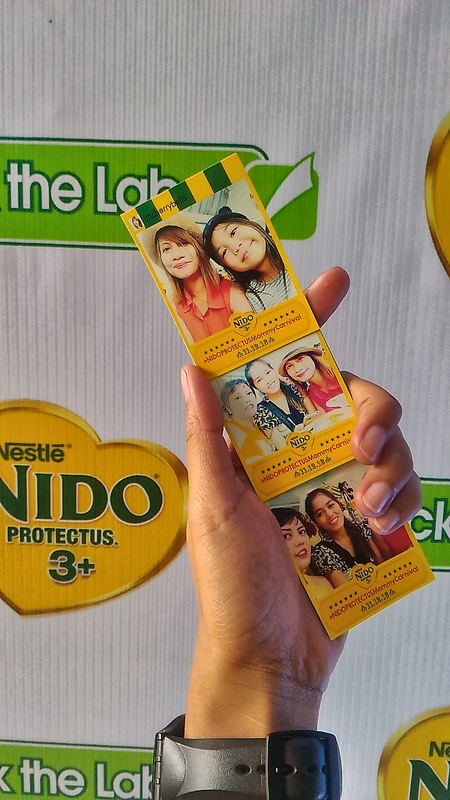 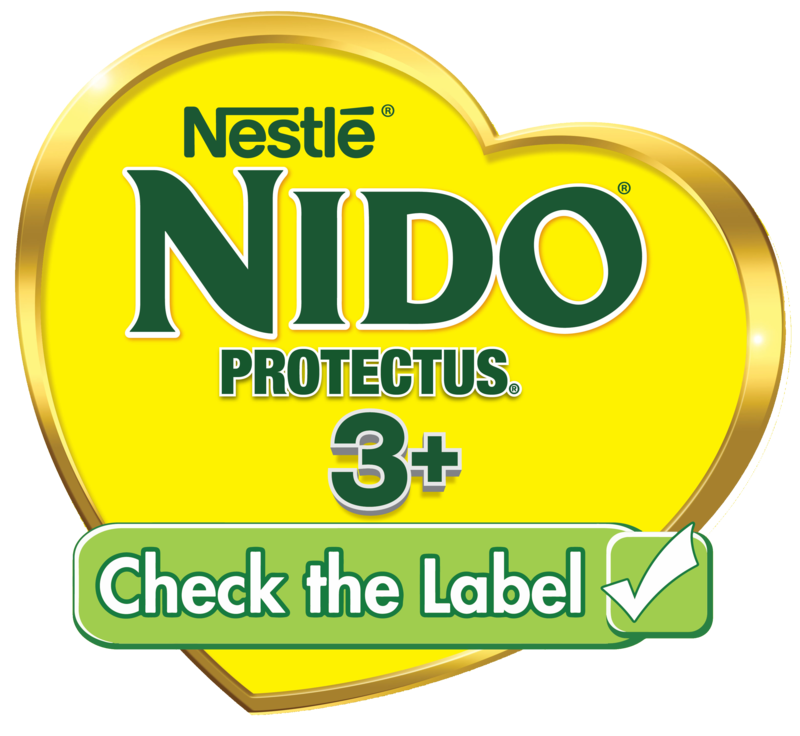 It was a super fun filled day and the best part is that we get to bring home boxes of Nido for my kids to drink! 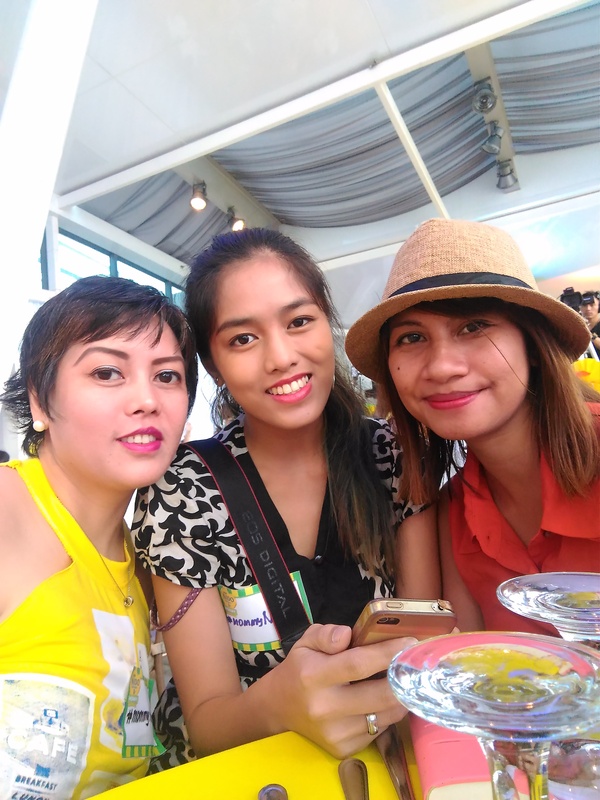 How Self Help Books can change our outlook in life.